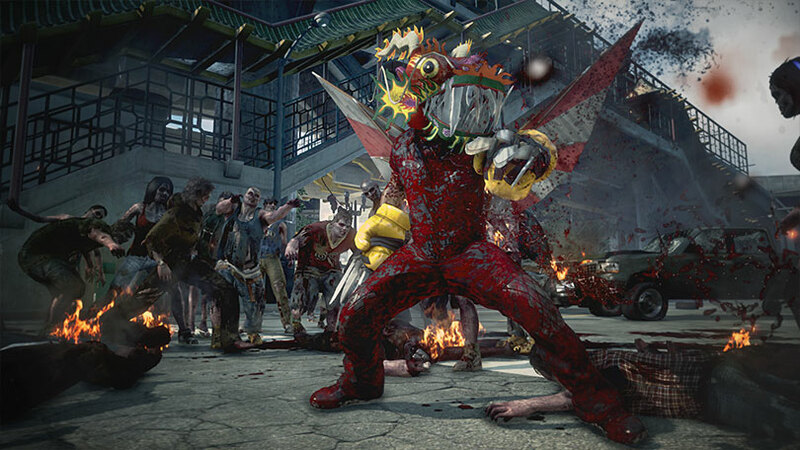 Capcom has four downloadable content packs planned for their open-world zombie adventure Dead Rising 3. These add-ons are said to explore the "untold stories" of Los Perdidos. The DLC packs are called Operation Broken Eagle, Fallen Angel, Chaos Rising and the Last Agent. Capcom didn't give specific descriptions of each. However, they say you can expect new missions, playable characters and weapons among other things. I wouldn't be surprised if Dead Rising and Dead Rising 2 protagonists Frank West and Chuck Greene were the new playable characters. You have to figure they're going to tie DR3's story back into the other games somehow. The Season Pass is priced at $29.99. You can buy DLC packs individually for $9.99 but the Season Pass is clearly the better deal if you plan to get all four. Season Pass owners will also get a Nick Ramos Tribute Pack. This DLC unlocks a custom muscle scar and "battle-hardened Nick Ramos costume." If you're buying the game at launch, note that you can get additional free DLC. The Day One edition of DR3, available for pre-order through retailers, includes two Tribute Packs with outfits and weapons inspired by Chuck and Frank. You can buy the Day One Edition through Xbox Live for the first two weeks following its release as well. 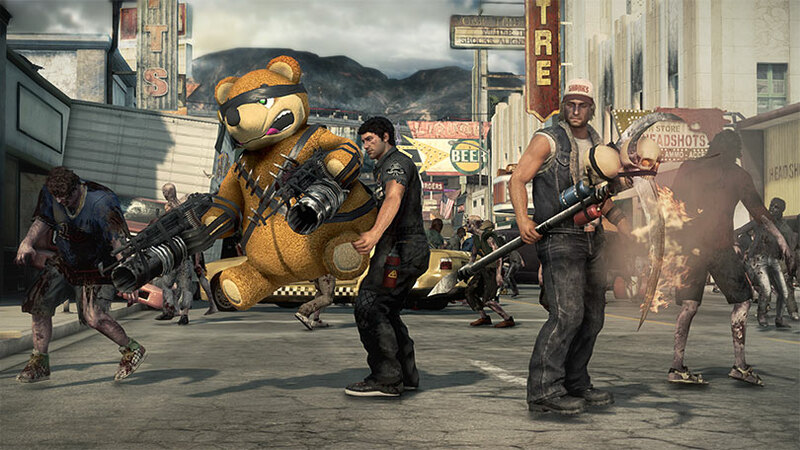 Dead Rising 3 is set a decade after the events of Dead Rising 2. Nick Ramos is a young mechanic who finds himself trapped in the zombie-infested city of Los Perdidos, California. He must find a way to escape the city before a military airstrike levels it. He'll freely explore Los Perdidos and meet other survivors that will assist him in his quests. 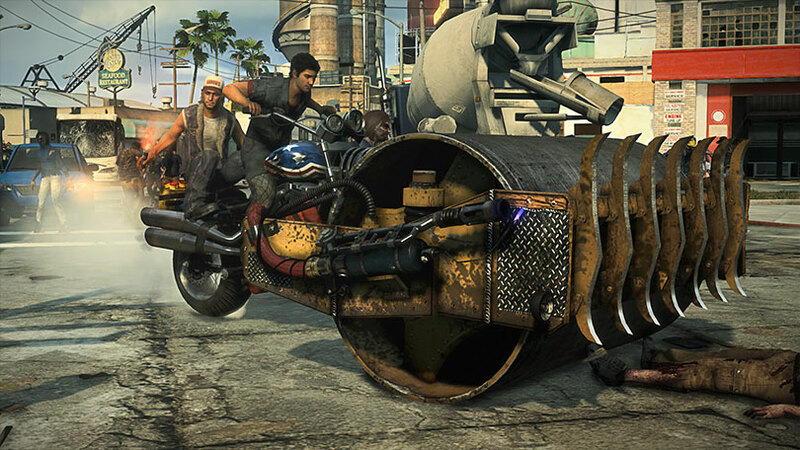 Using parts collected throughout the world, he can build custom vehicles and weapons for keeping zombies at bay. The game world is said to be bigger than Dead Rising and Dead Rising 2 combined. DR3, an Xbox One exclusive, will launch alongside the new console on November 22nd. While the game won't be out in time for Halloween, Capcom is celebrating the holiday anyway with a new trailer. It's called "Nick or Treat" and shows Ramos fighting zombies while wearing a diverse selection of costumes. The outfits featured in the trailer include a mariachi outfit, a shark costume and a football uniform.